Where does the word “atlatl” come from? Thank Zelia Nuttal. One of the people we as atlatlists owe a great debt of gratitude to is Zelia Nuttal. She was a polyglot who used her mastery of several languages to discover and write about pre Aztec cultures in Central America. She had a working knowledge of Nahuatl the language of the Aztecs who dominated what is now central Mexico during the Late Postclassic period of Mesoamerican history. 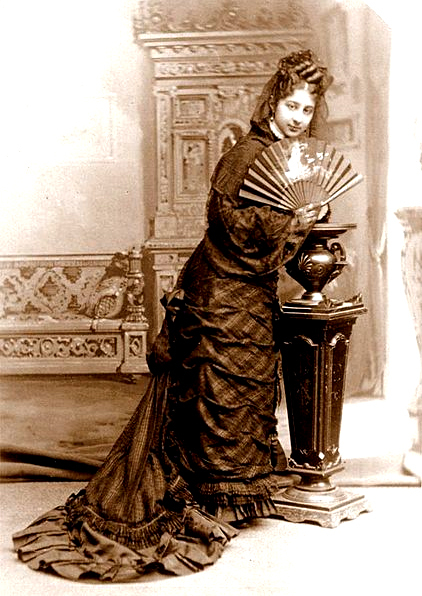 Zelia Maria Magdalena Nuttall wrote an article in 1891 called “The Atlatl or Spear-thrower of the Ancient Mexicans”. It is very likely that the word “atlatl” was brought into the English language via her publication. Nuttal was born in San Francisco, on September 6, 1857 and died April 12, 1933. She was an American archaeologist and anthropologist, who specialized in pre-Columbian Mesoamerican manuscripts. She traced the Mixtec codex now called the Codex Zouche-Nuttall and wrote the introduction to its first facsimile publication (Peabody Museum, Harvard), 1902. She was educated in France, Germany, and Italy, and at Bedford College, London. Previous PostThrowing a flaming atlatl dart for Winter SolsticeNext PostWhere do Thunderbird Atlatls get their names from?